Hampton Lake is not the typical gated residential community found in the South Carolina Lowcountry. While the center of activity for most communities is golf and tennis, the activities at Hampton Lake are centered around its 165-acre fresh water lake. The lake is a place where you can relax in a kayak, boat, or canoe. Fishing? This is where Hampton Lake excels. The fishery stocks largemouth bass, striped bass, and bluegill. And yes, there are trophy sized fish in the lake! Residents gather at the Lakehouse, a barnwood paneling and tin roof building reminiscent of old fashioned lodges on the lakes. 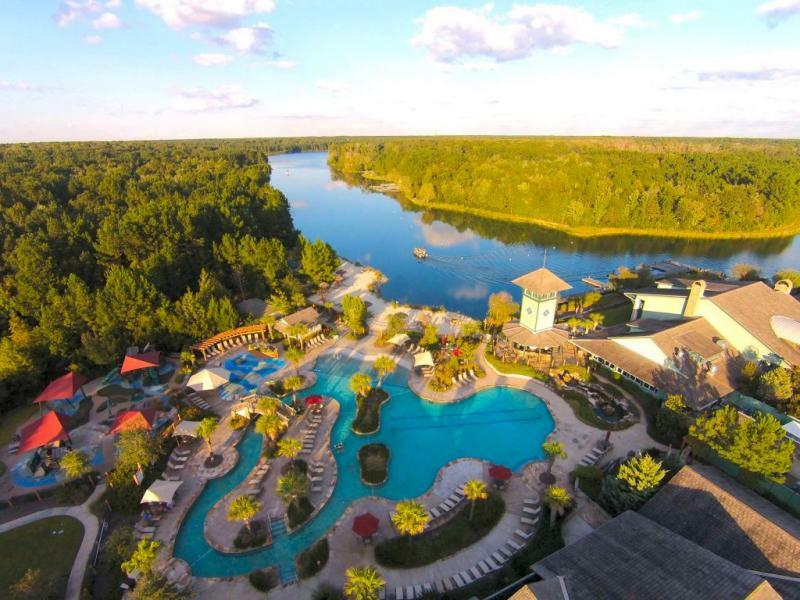 Adjacent to the Lakehouse is the Adventure Lagoon – a waterpark complete with a pool, lazy river, and the Shrimp Puddle with squirting sprinklers and bubblers for young and old alike. Additional amenities include a dog park, tennis courts, playground, spa, walking trails, a nature museum, fitness center, and bait shop. Golf equity memberships are available at nearby Berkely Hall and Hampton Hall.